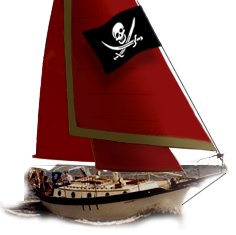 Westsail Owners Alliance - Post: "Boat For Sale"
What is a Jason 35? Is it similar to a Westsail? I've never heard of this.